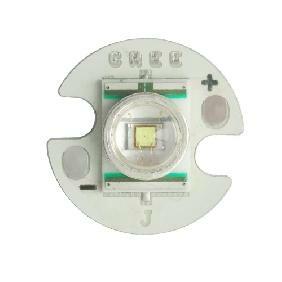 looks AWSOME! 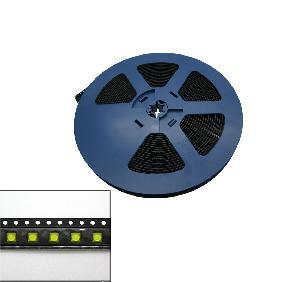 VERY quick shipper! 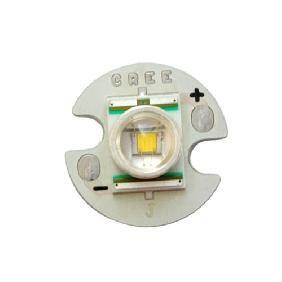 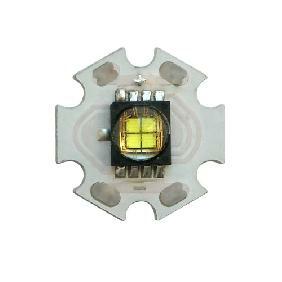 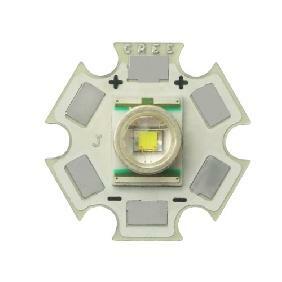 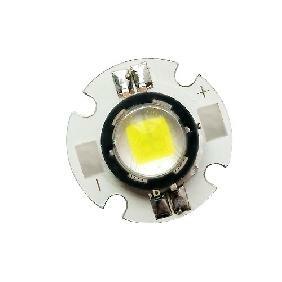 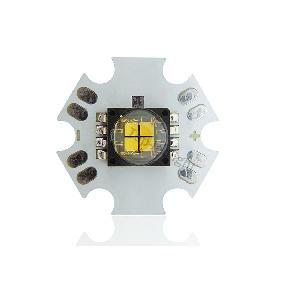 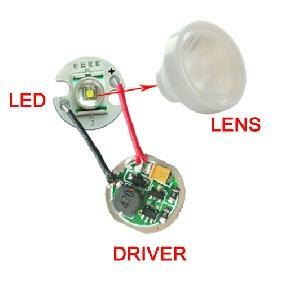 100W Cree XM-L2 LED Multichip 100 Watts White Light 10000LM Copper Plate Rating: 5 out of 5 based on 1 reviews.